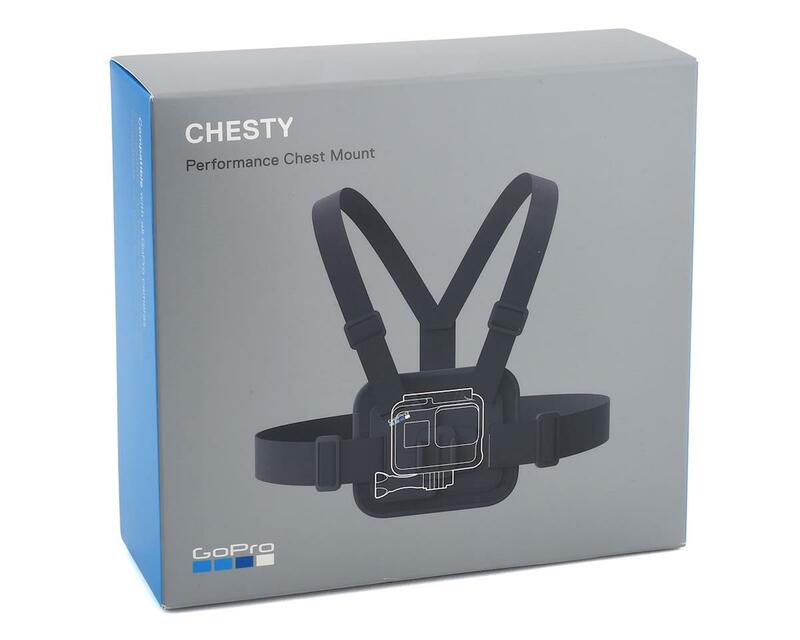 The padded, flexible GoPro Chesty makes it easy to capture immersive hands-free shots from your chest. 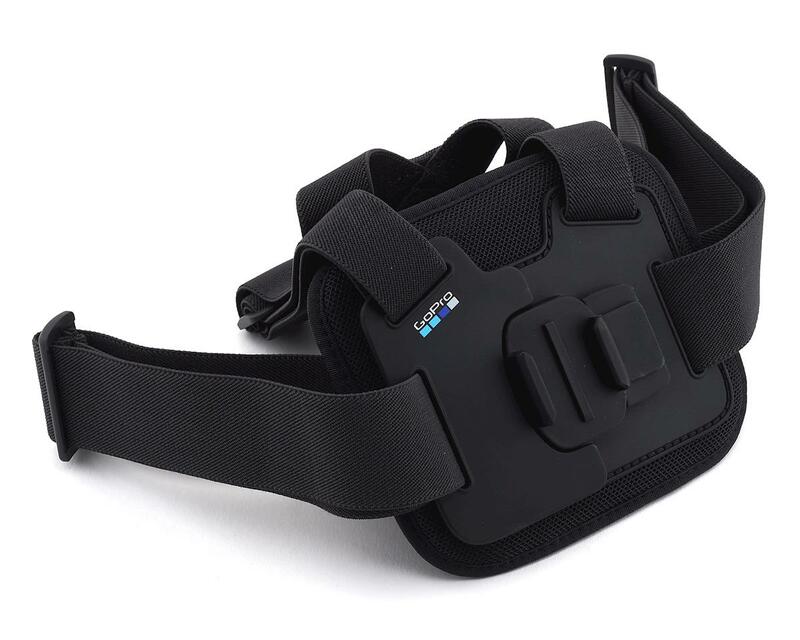 Made from breathable, lightweight materials, it can easily be adjusted to comfortably fit a wide range of body types. 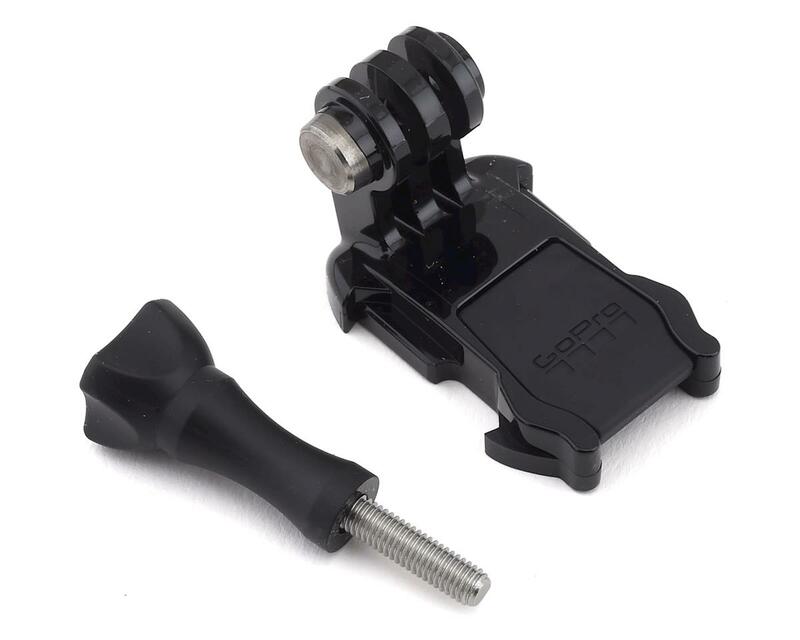 It’s perfect for biking, hiking, skiing or any adventure where you want amazing POV footage.